SAS TRIPAD® Technology gives all-day comfort to this rugged, perfect fit slip-on. 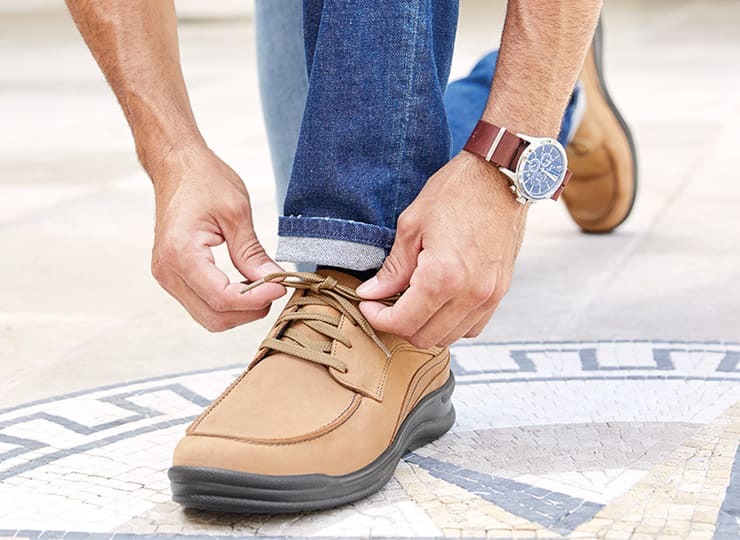 Packed with features, Viva is a winner that you won’t want to ever take off; a CoolSTEP™ footbed keeps the foot dry and well-ventilated all day, while a variety of genuine leather upper options add style. Excited to get these shoes. To me they run a bit big in size. I could have gotten a half size smaller. Overall a comfy shoe! 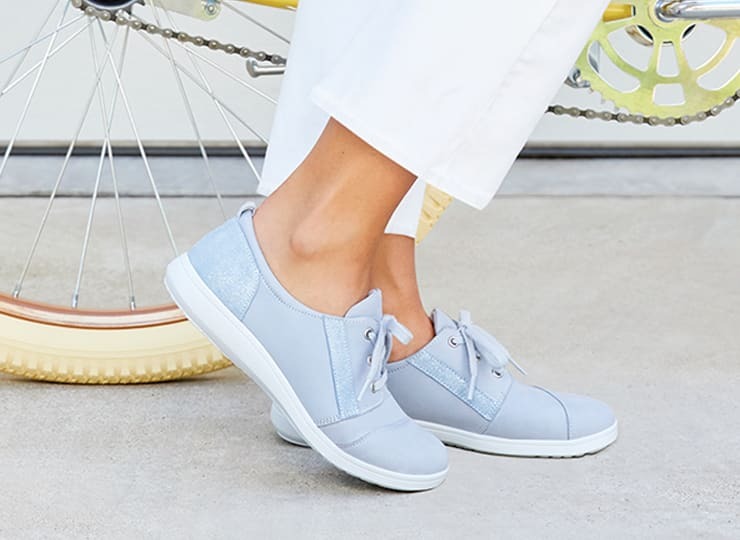 These are great fitting and comfortable shoes. However, after 5 years of use, the soles on both the Teak and the Black pair of these have separated from the leather. Something is not right with the glue. I have them in black and teak. They are my favorite fall/winter shoe. SAS how about offering a navy blue.